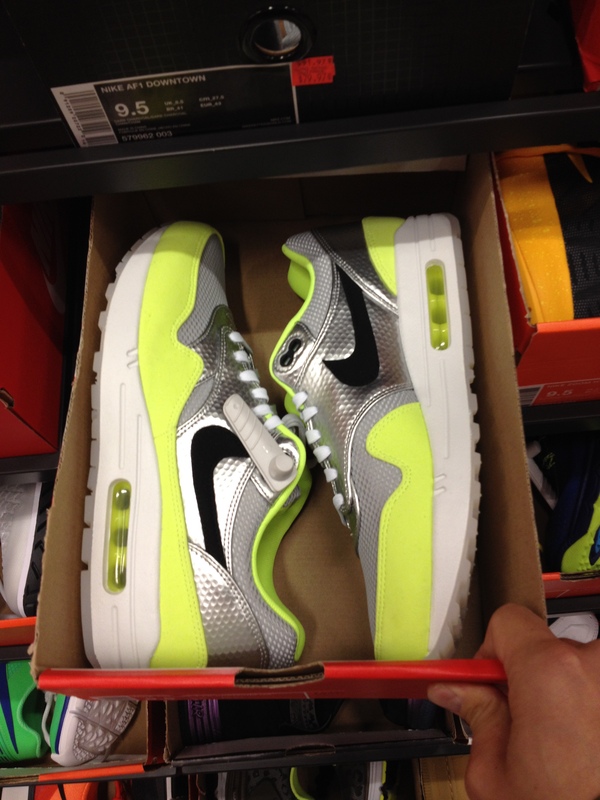 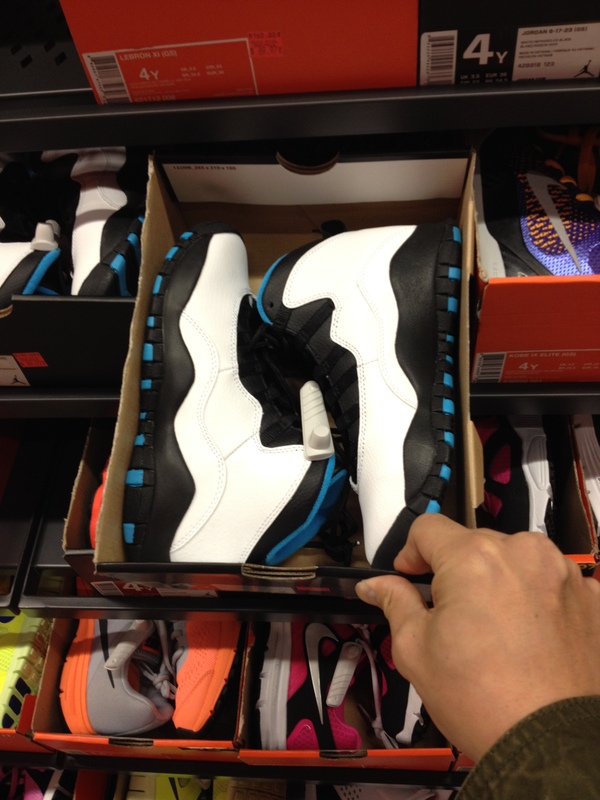 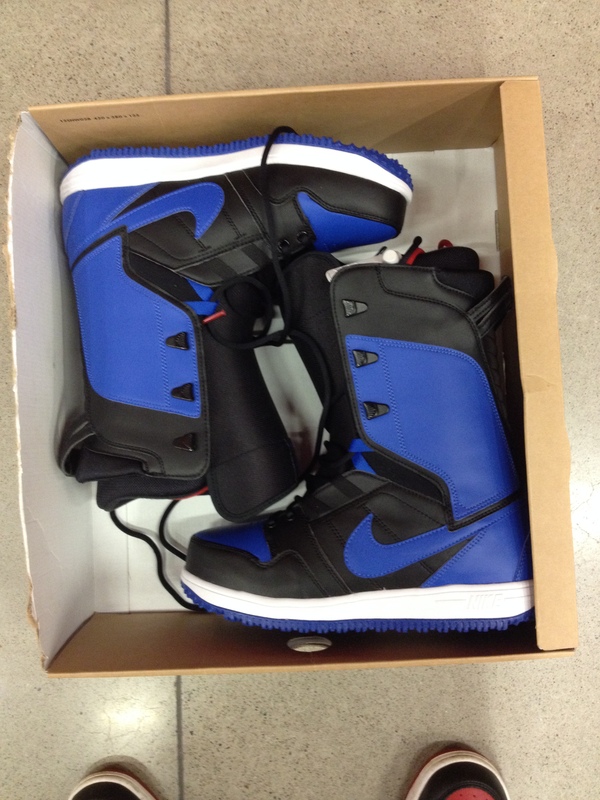 TheBragAffair crew hit up few Nike outlets over the last couple of days. 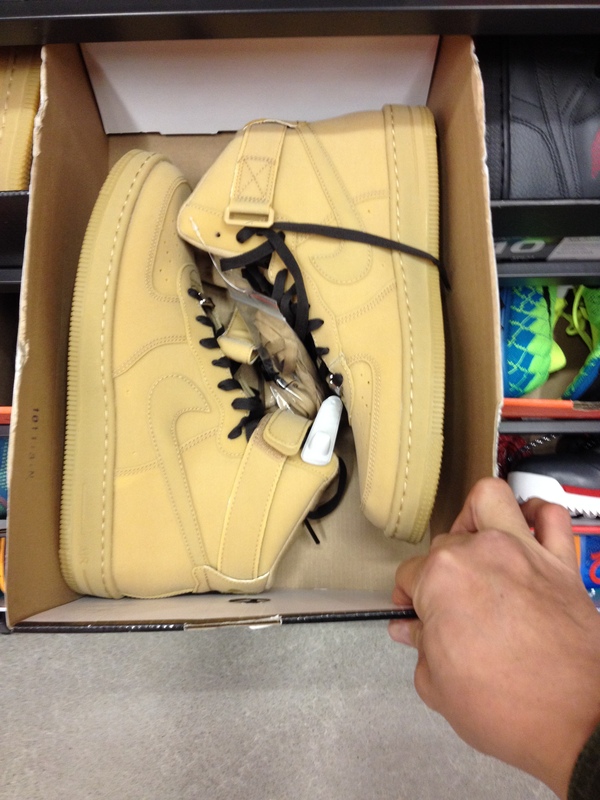 We snapped some quick shots of any dope shoe that caught our eye. 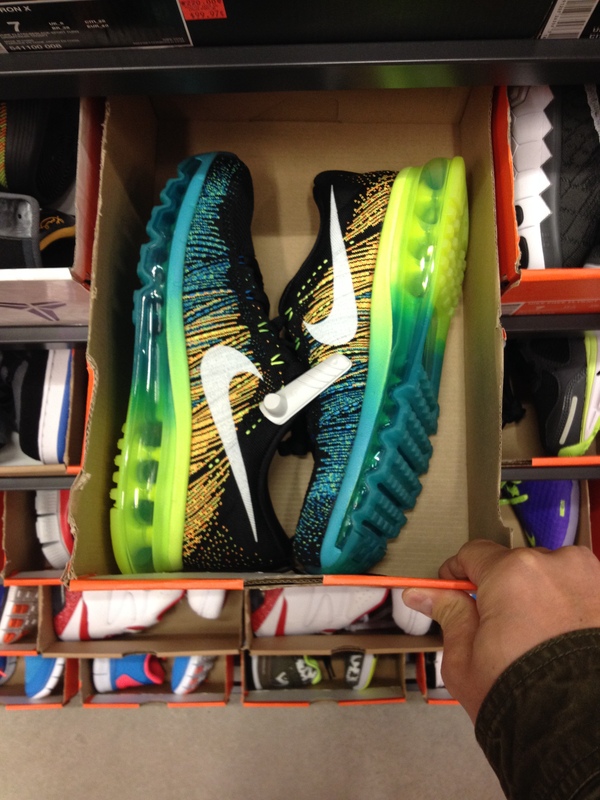 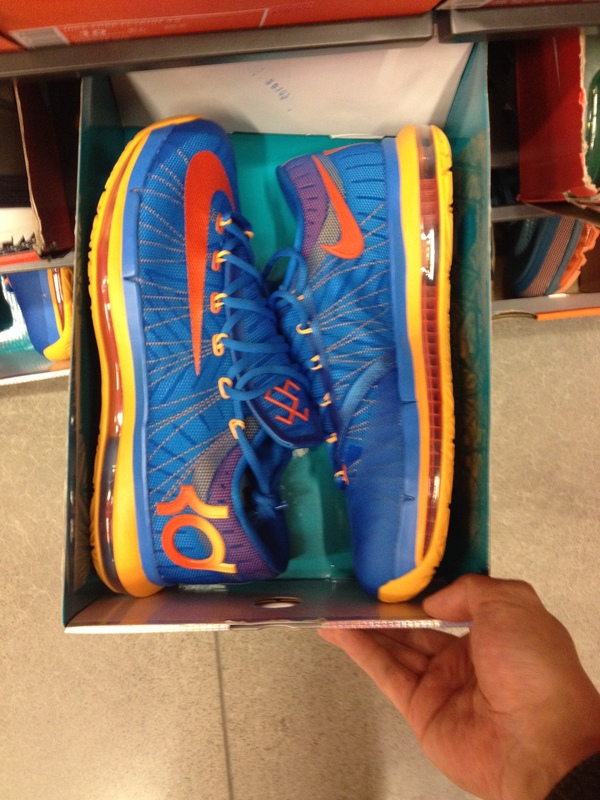 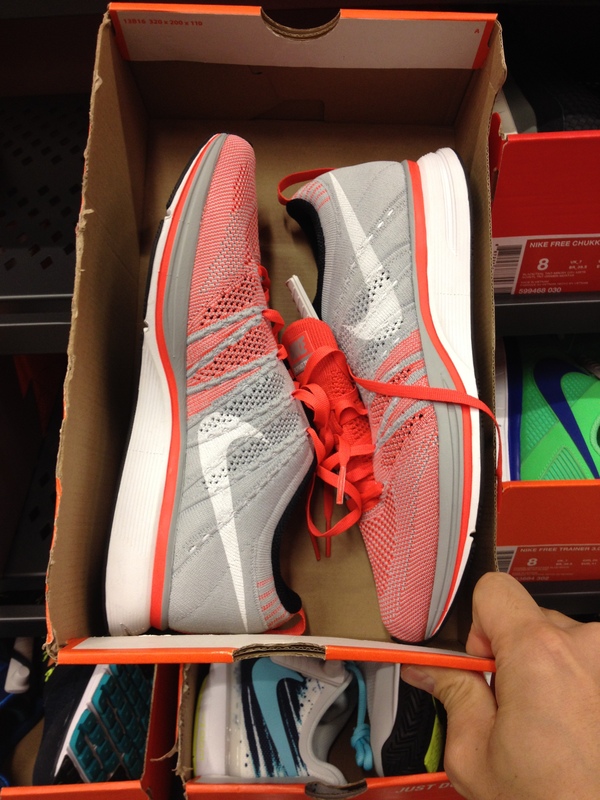 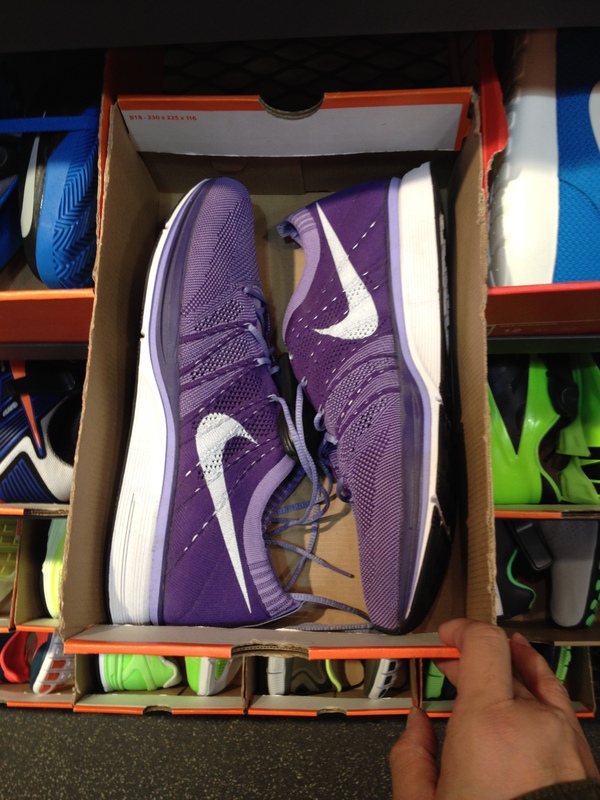 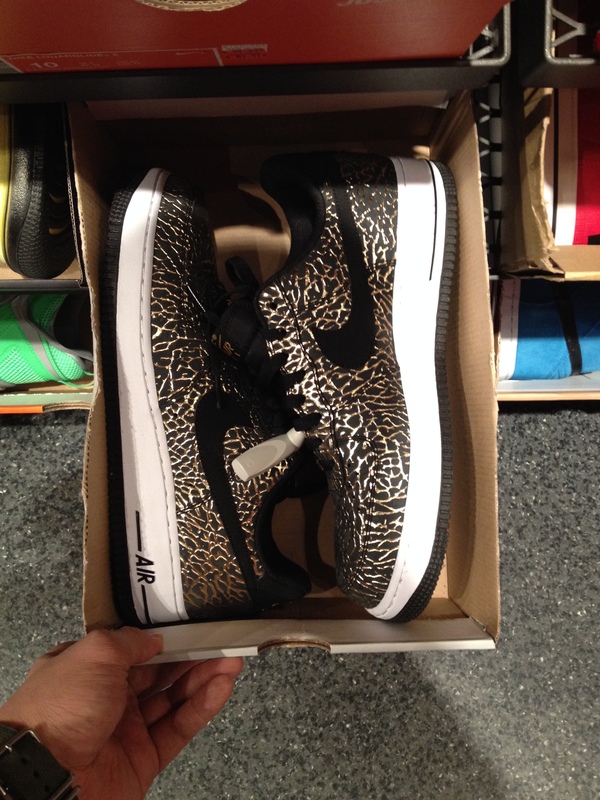 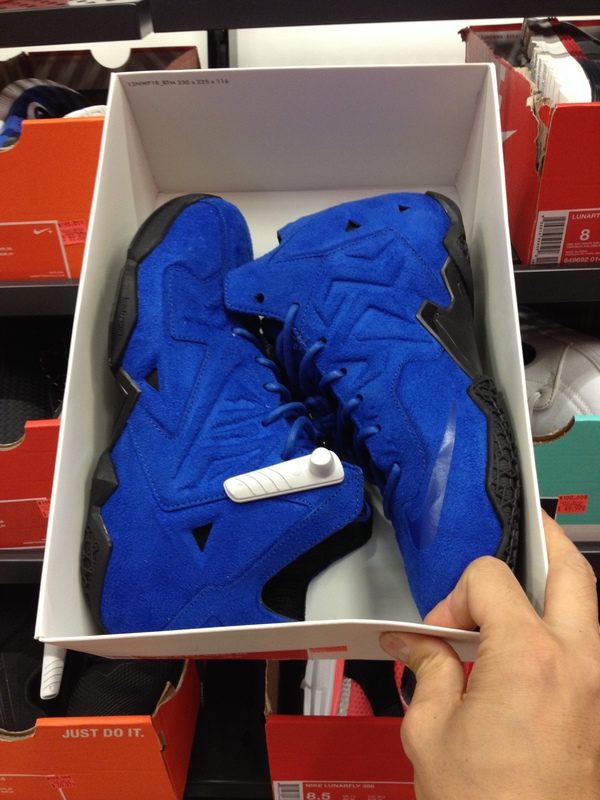 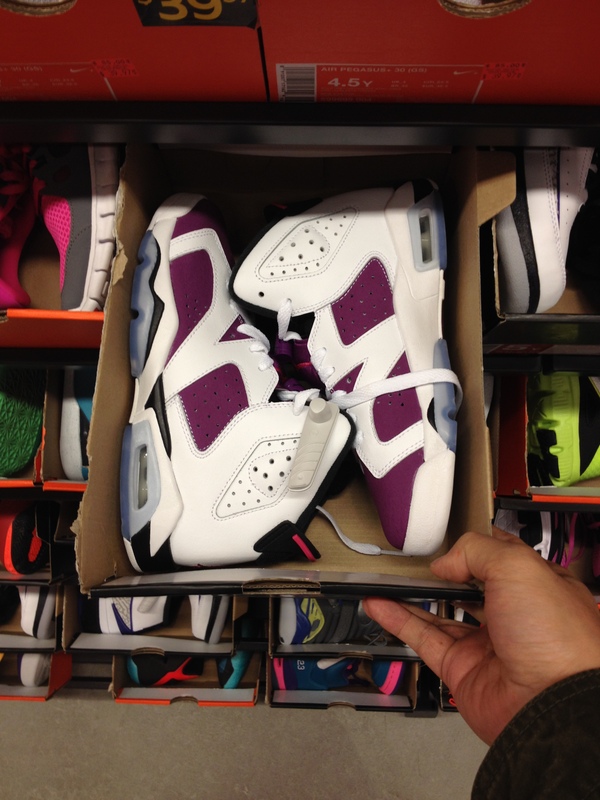 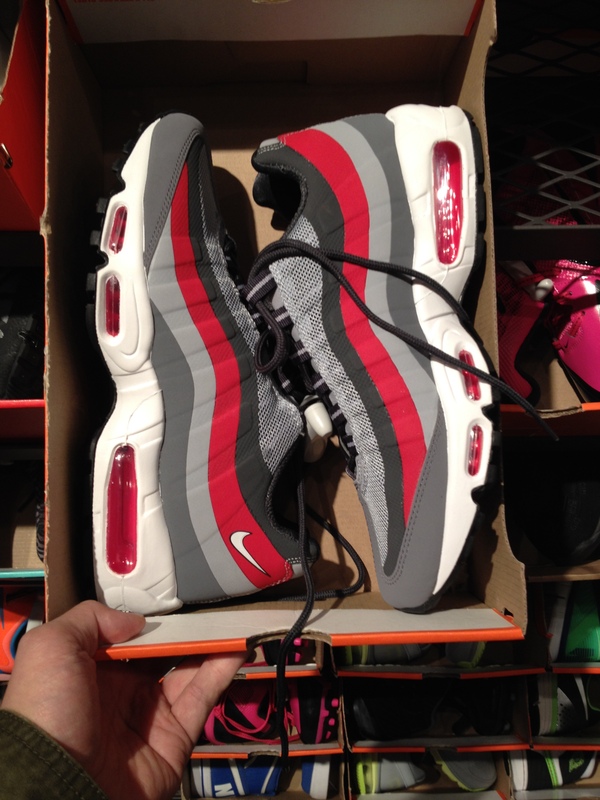 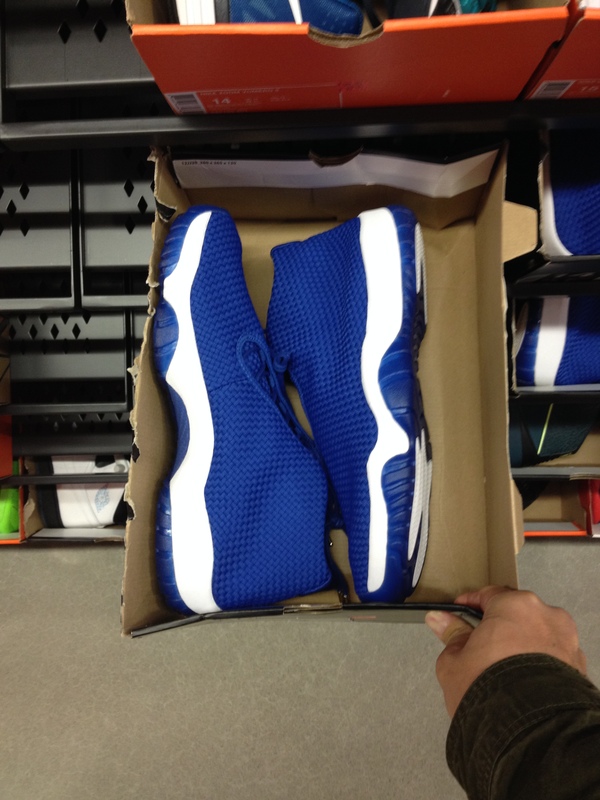 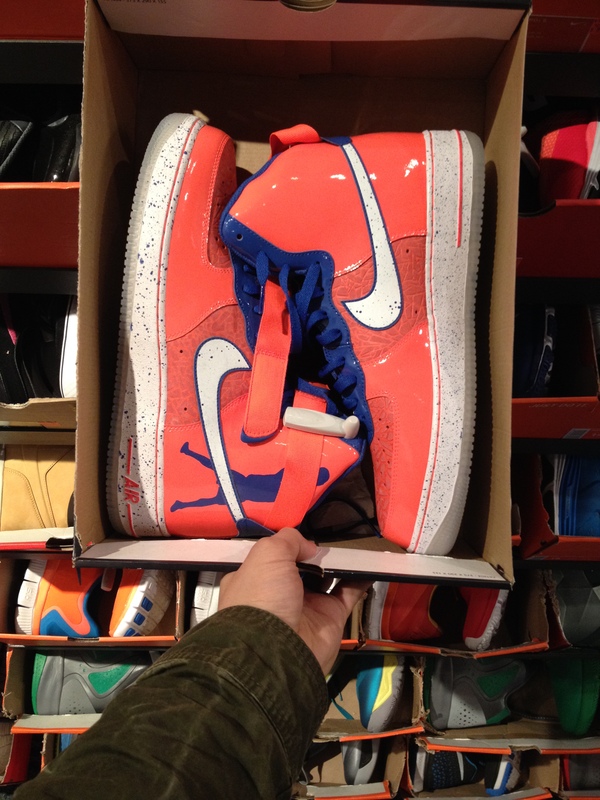 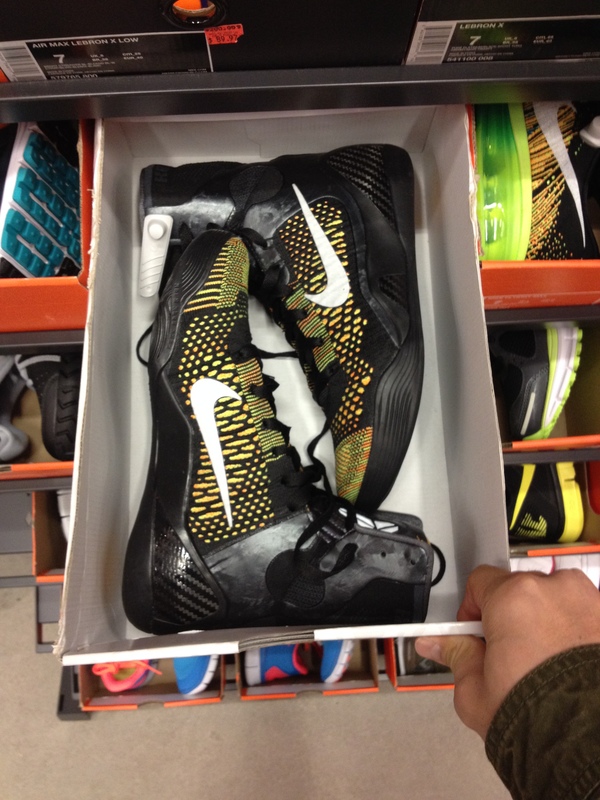 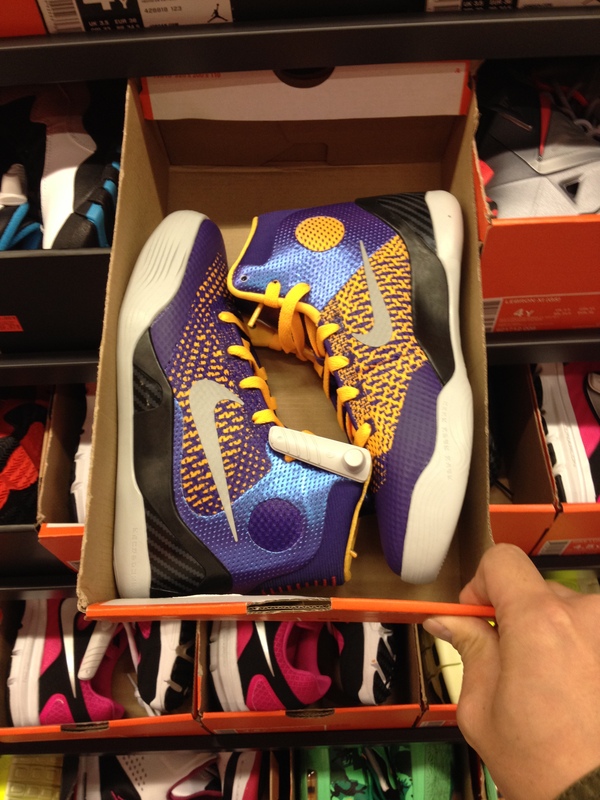 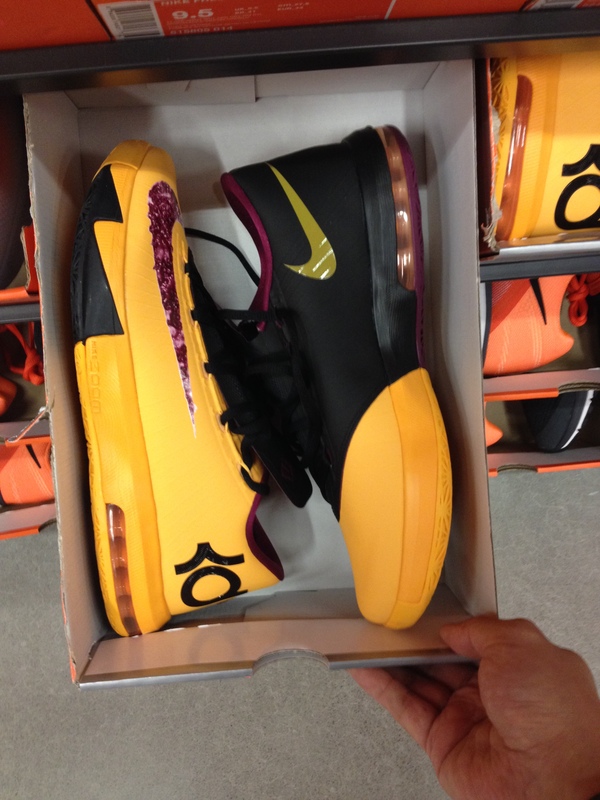 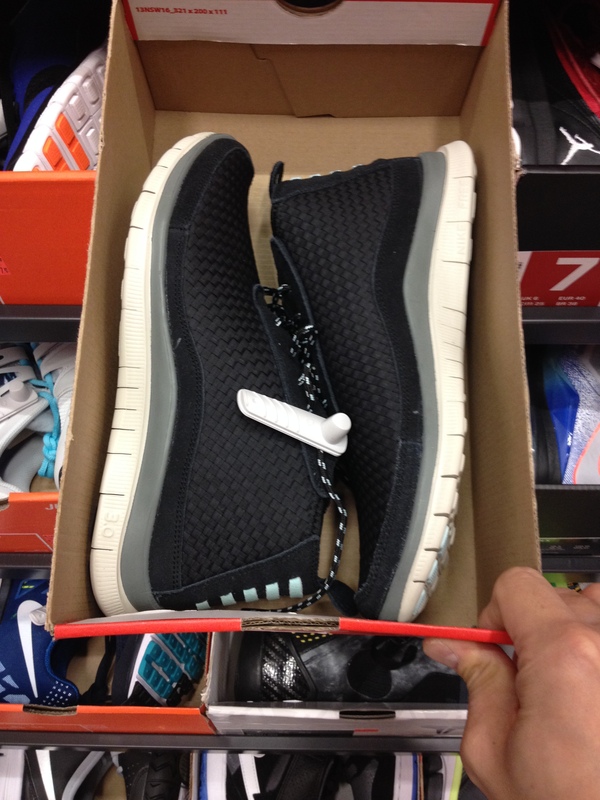 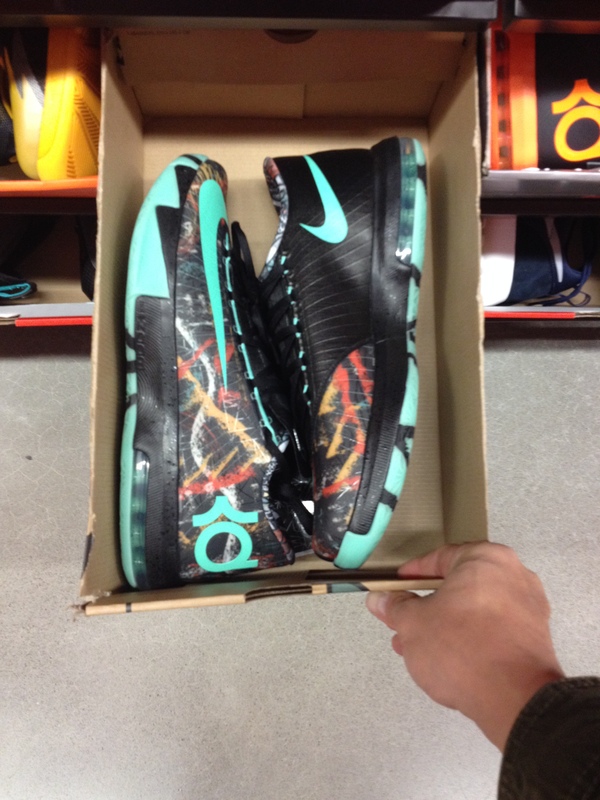 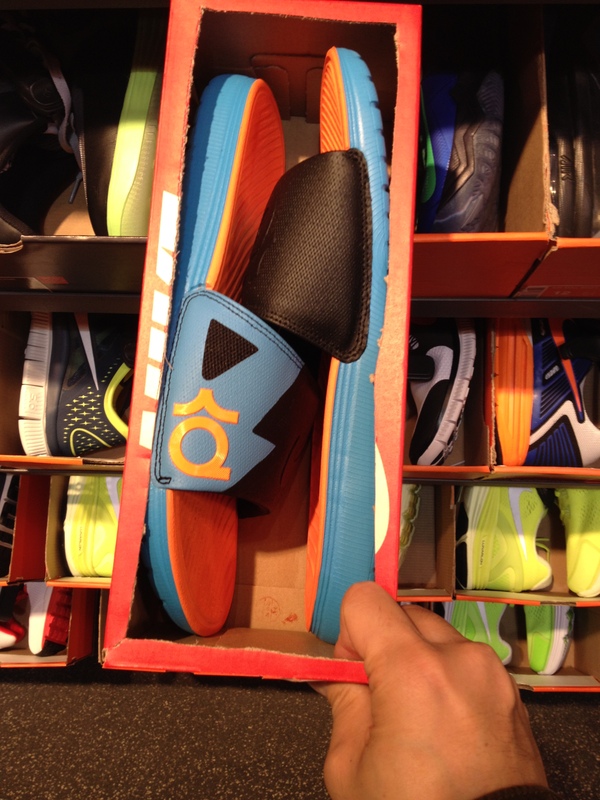 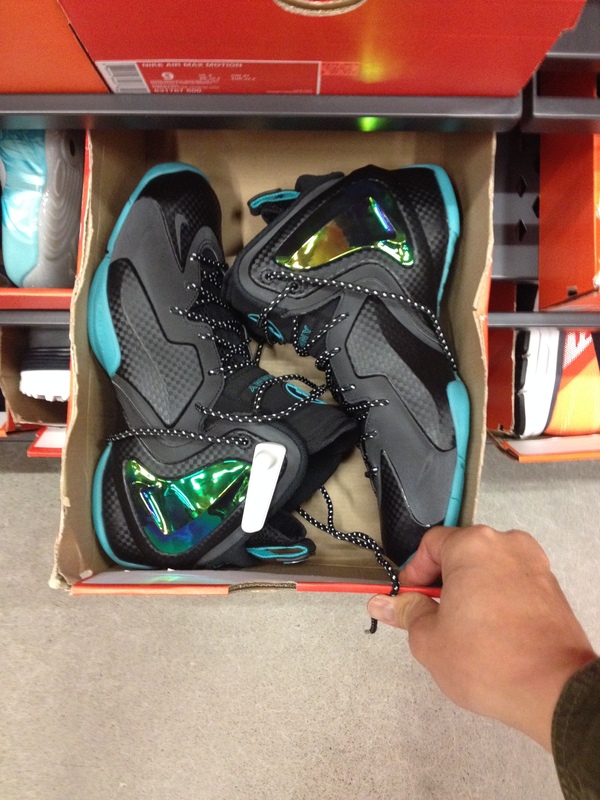 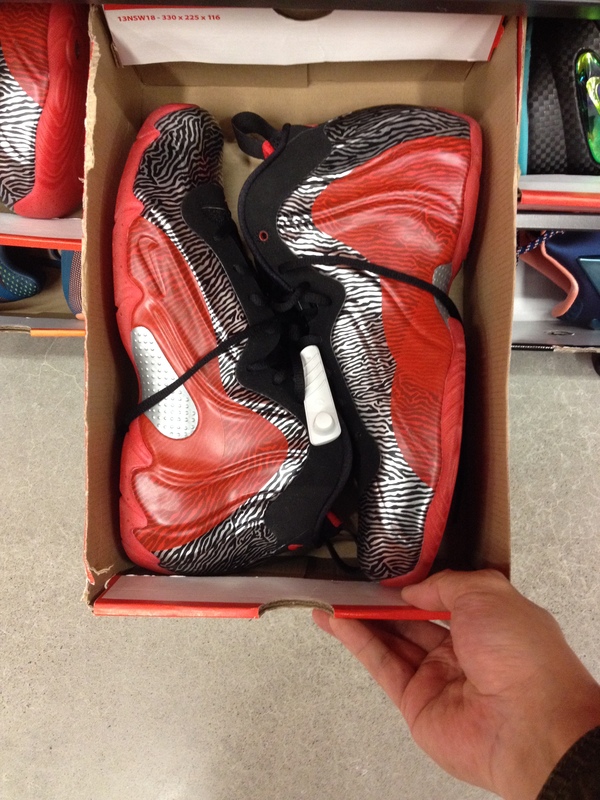 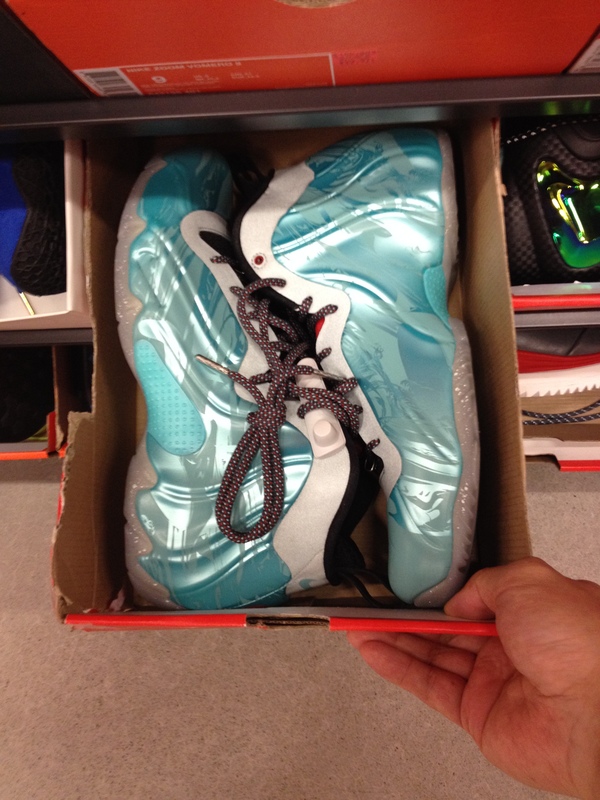 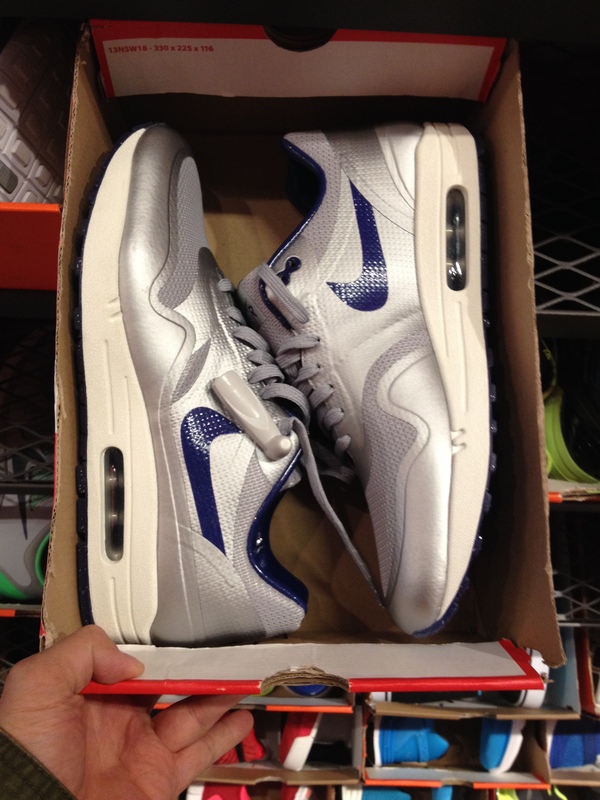 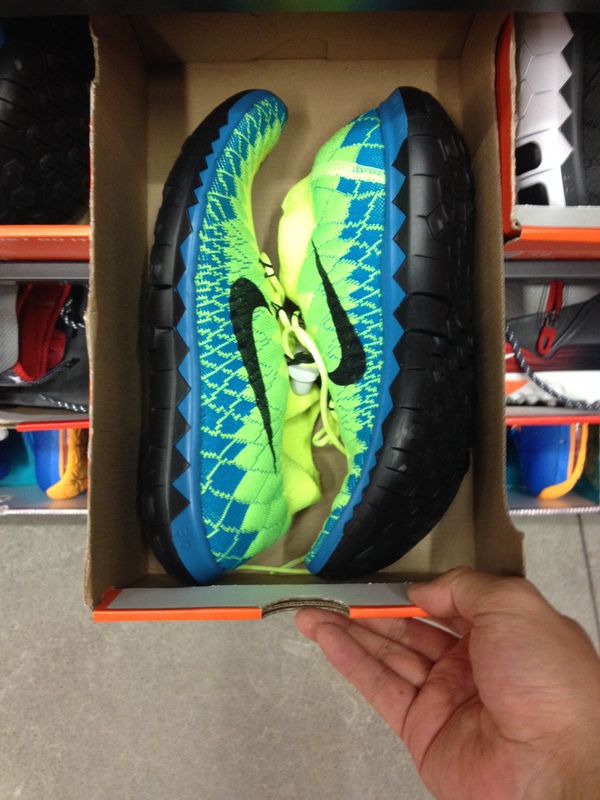 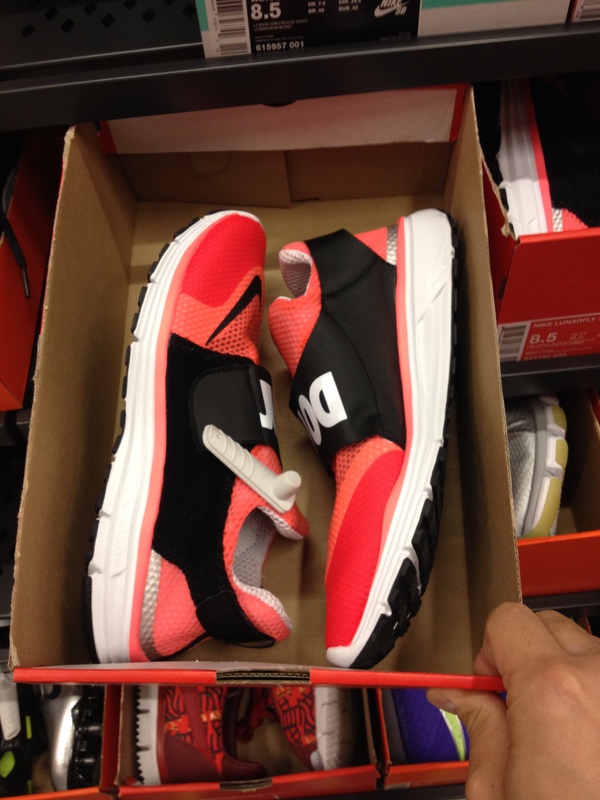 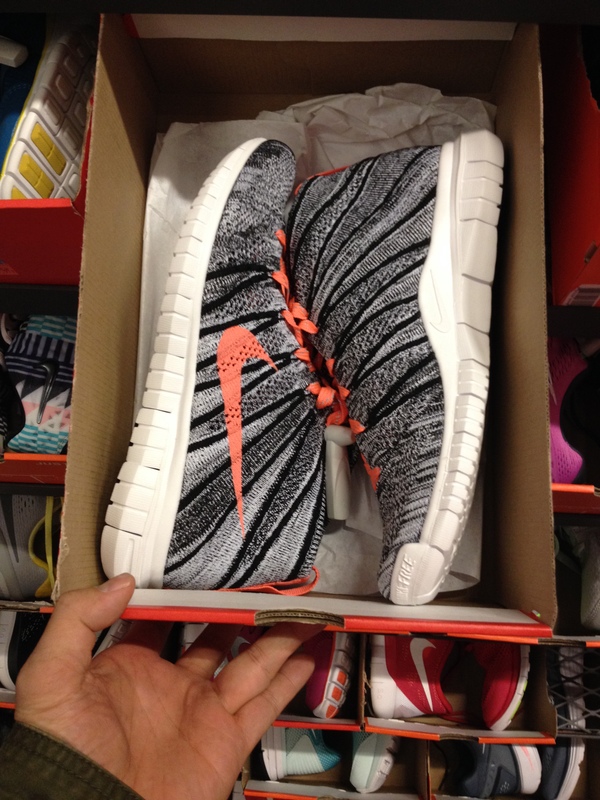 Take a look at the finds and hit up your local Nike to find out whether yours has the goods! 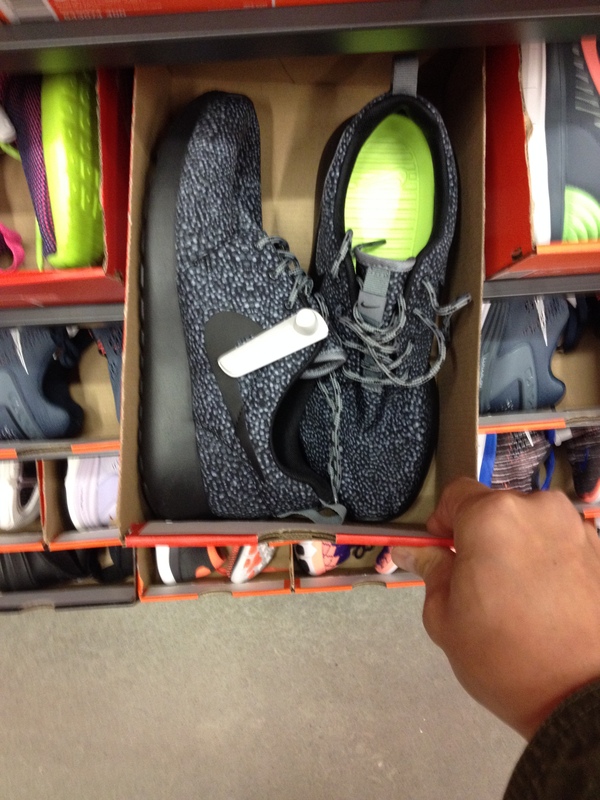 May the shoe gods be ever in your favor.